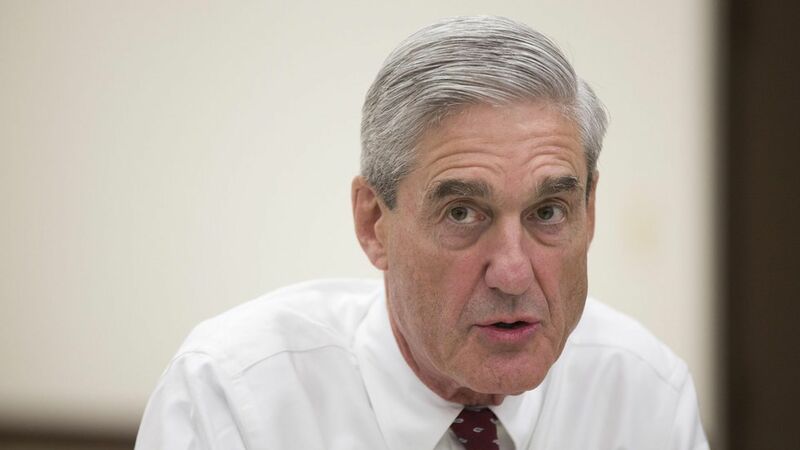 Members of Special Counsel Bob Mueller's team leading the Russia investigation have donated almost exclusively to Democratic candidates, according to the FEC. Why it matters: Former House Speaker Newt Gingrish tweeted it's "Time to rethink" if the Mueller-led investigation will be fair, given their donation history. But Deputy AG Rod Rosenstein, who appointed Mueller, said he sees no problem with the donations. James Quarles: Donated almost $33,000 to Democrats, including Hillary Clinton and Barack Obama. He has also donated about $2,750 to Republicans — the only lawyer on Mueller's team to have done so. Jeannie Rhee: Donated more than $16,000 since 2008 to Democrats, including the maximum donation possible to Clinton in both 2015 and 2016. Rhee has also donated to Obama. Andrew Weissmann: Donated more than $4,000 to Obama in 2008 and $2,000 to the DNC in 2006. Elizabeth Prelogar: Donated $250 each to Clinton in 2016 and Obama in 2012. There are no FEC filings for Aaron Zebley. It was not immediately clear whether Lisa Page had donated. The Michael Dreeben listed in the FEC database is not the same Dreeben Mueller hired, per CNN. Bob Mueller has not made donations. Read more about the members of Mueller's team.